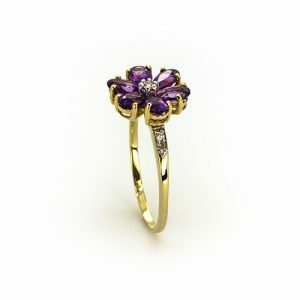 Just imagine the smile in her eyes when you propose with this ring, she will love the stunning features and the high quality of the ring and love you for your wonderful taste of fine things. 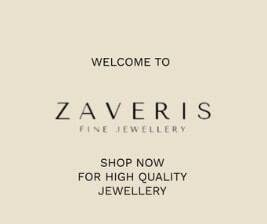 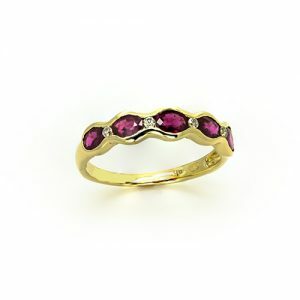 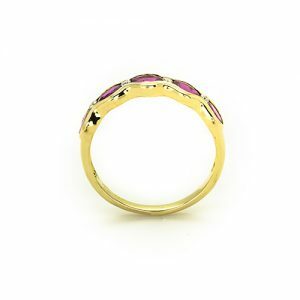 The Oval Ruby Band Engagement Rings. 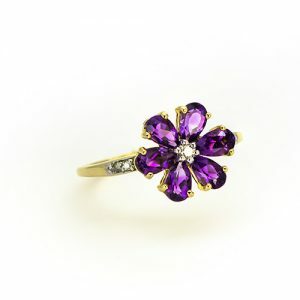 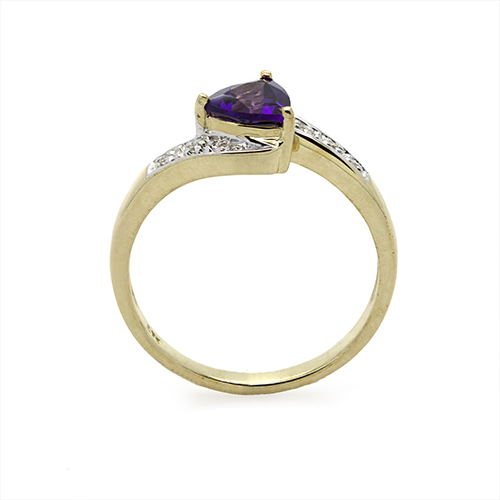 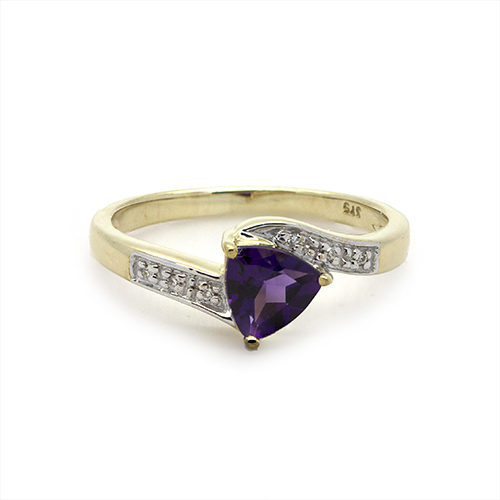 A Spectacular Amethyst Floral Ring Engagement Rings. 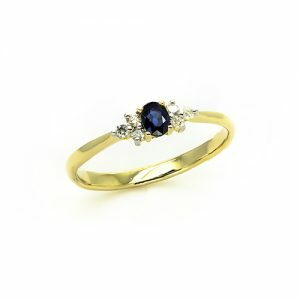 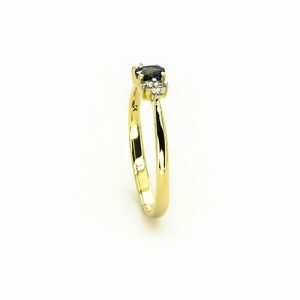 A Dianty Blue Sapphire Diamond Ring Engagement Rings.